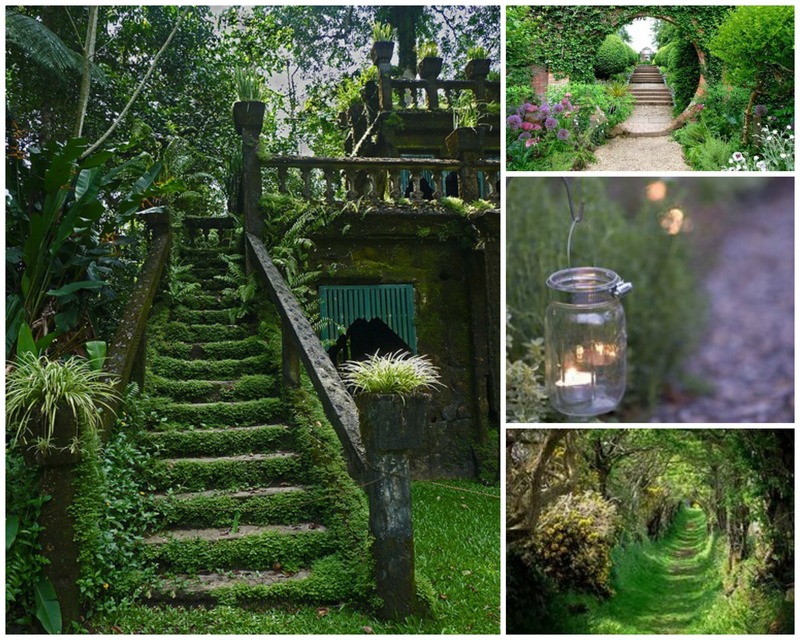 Have you ever gotten lost in the midst of a lush, daintily decorated secret garden? It is an eye-opening experience to remember for a lifetime. From the moment you step out into the enchanting world of nature, mystery and adventure seem to lurk at every corner, beckoning your inner child to go exploring the flowery nooks and overgrown crannies teeming with fairy folk and other magical beings. In a secret garden, miracles can happen in a blink of an eye – and they do happen for as long as you are ready to believe in them. Take a walk through supple greenery be-speckled with wild roses and crimson poppies and discover a universe hidden far from the eyes of the madding crowd. Here, ancient fairy-tales intertwine with reality, pixies and imps dance in the shadowy corners and the wind sings lullabies in the thick treetops – and you can hear it all, if you only care to close your eyes and listen. 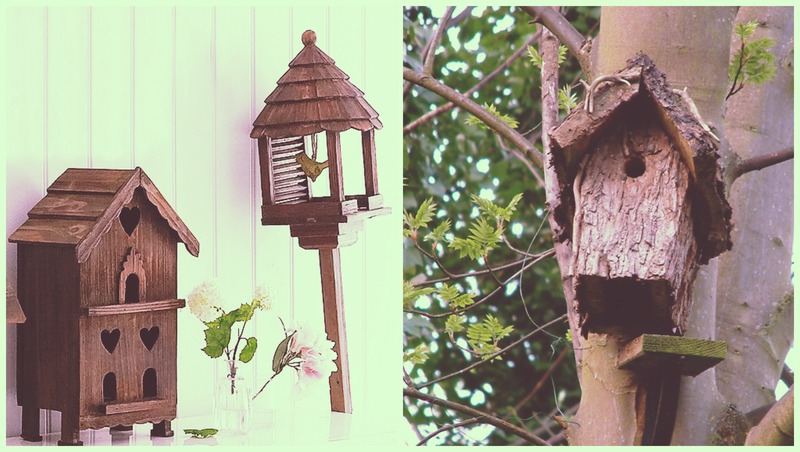 Every secret garden needs a birdhouse. Create a cozy shelter for your feathery friends using a few wooden panels, nails or screws and weatherproof glue, and add a few feeders to make sure your chirpy garden dwellers stay well-nourished during harsh winter months. Garden gnomes and elves will add a note of magic to your lovely secret garden. Make your own garden folk or get a few charming characters from a local garden center. According to old tales, gnomes make the grass grow faster, and they sing to flower buds during the night to encourage them to bloom in their full glory, so you will definitely need them if you want your garden to thrive and flourish. For a dreamy garden ambiance, adorn the trees with crystal ornaments and hanging glass lanterns. The sparkling decorations will make your backyard look like a place out of long-forgotten fairy-tale, inviting visitors to go treasure hunting for secret marvels and pots of gold left behind by good-humored leprechauns. Take a stroll down flower-fringed paths on a long summer night following the trail of tea candles placed in discarded jars. Night is the best time to go looking for garden fairies and elves, but you must be really quiet! Watch your step because these tiny creatures are easily frightened and will hide at the slightest hint of human onlookers in the area. Perhaps it would be best to hang mason jars from the trees skirting the pathway and thread very carefully when you venture out to see fairy folk dancing in the moonlight. 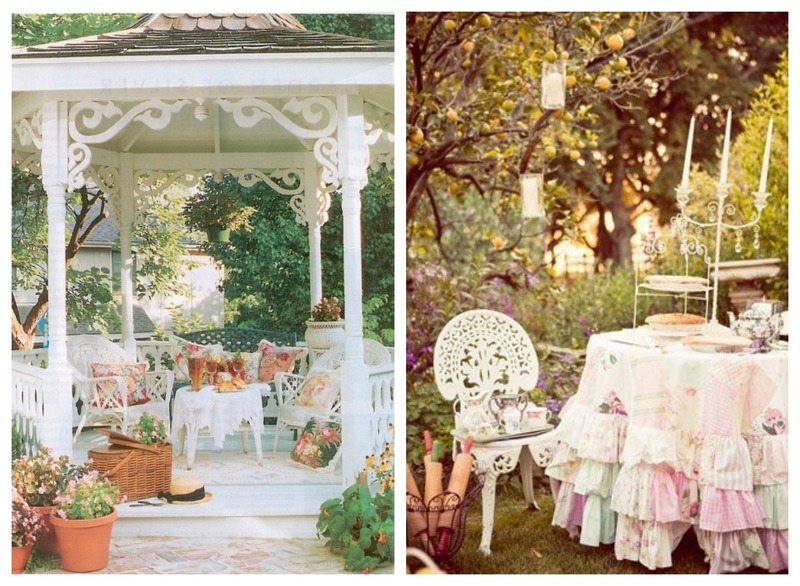 The next time you decide to throw a tea party outdoors, make sure your garden guests know they are welcome to join in. Place a soft garden-themed mat to the gazebo entrance or stack the porch with lovable French provincial homeware pieces to create an ambiance of comfort, style and safety: garden-dwelling critters will love it! 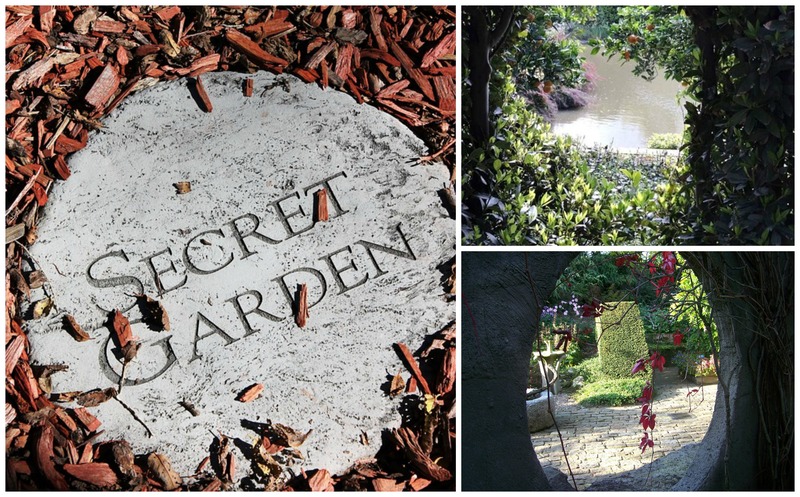 Secret gardens are places where magic is real and dreams come true, so hurry up and turn your neglected backyard into an enchanting spot fit for the kings and queen of fairies, elves and other fairy-tale folk.